Whenever I read an issue of the current Batman book I am struck by fact that the person writing these stories is also writing Mister Miracle. It’s nearly impossible for me to wrap my brain around. I supposed it’s not that strange though if you consider that all of Tom King’s best books (Omega Men, Vision, Sheriff of Babylon, Mister Miracle) seem to have, at their core, an element closely related to his life. I’m not sure the same can be said for Batman or Heroes in Crisis. 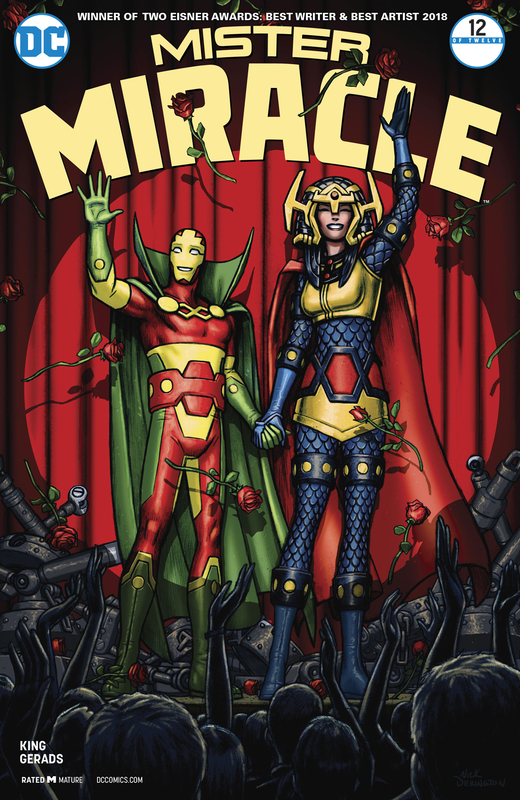 In the case of Mister Miracle that core is one he shares with collaborator/artistic genius Mitch Gerads: family. Both King and Gerads are married with children, Gerads very recently with the latter. It’s very clear from this story how much their families mean to the two creators and how fresh the memories of becoming fathers still are. It has made Mister Miracle one of the most emotional books on the stands. Do the nods to Grant Morrison help? Of course. Does the incredible art, detailed pages, incredible layouts, and subtle shifts in space/time help? Definitely. But this story is simply an academic exercise (a great one, mind you) without the heart and soul of the piece, and that’s family. King and Gerads are an astounding duo and this series has been as good as everyone says — better, even. I’m sad to see it end but I can’t wait to read it. 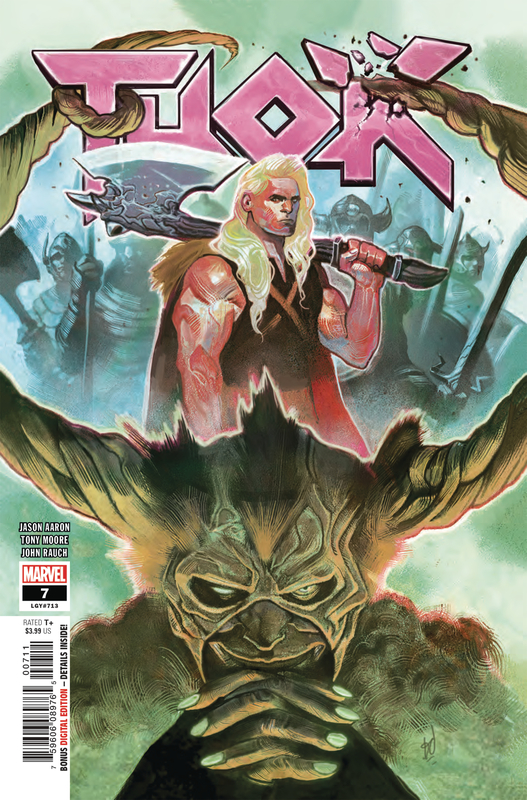 I’ll be honest: I’m WAY WAY behind on Jason Aaron’s epic Thor run. That said, everything I have read has been great and I have no reason to believe this issue will be any different. Yes, Michael Del Mundo will be missed on this issue, but Tony Moore is no slouch in the art department, and it’s story appropriate for the change of artists — and how rare is that these days? Aaron is Marvel’s biggest writing gun these days. I could go on and on about all the relaunches and re-titling he’s had to deal with and how it’s hurt the momentum of this massive story, but I’ll save it and just be happy that he’s been given (apparently) a clean slate to do what he wants. I can’t wait for the inevitable epic collections of this. 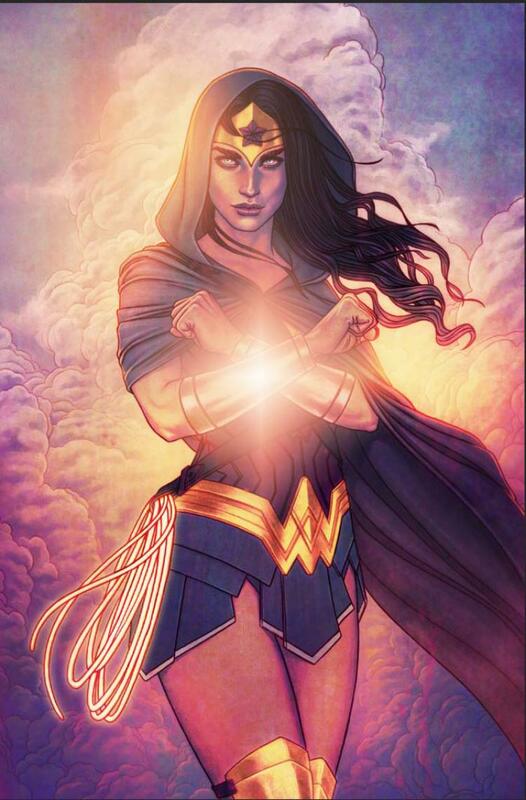 It’s strange that G. Willow Wilson would be considered, by many, a polarizing creator in comics, but I suppose that says more about those who believe that than it does about Wilson. Regardless, there are some people who seem to think that she’s done some kind of damage to comics when the reality is that she’s been a breath of fresh air. Kamala Khan is not only one of the best new characters from Marvel in recent years, she’s a character who is going to be around for decades. She’s a phenomenon, really, and that’s in large part due to Wilson. It’s a wonder that DC hasn’t been able to get Wilson on to a book before now, but what a book to bring her aboard with. All I know about this initial arc is that it’s called “The Just War” which in and of itself sounds interesting. Cary Nord is on art and that’s going to be something to see, too. I think the last work I saw from Nord was for Valiant and he was trying some new things with this style, kind of a pastel look far removed from the Conan work he’s best known for. I’m looking forward to seeing what he does for Wonder Woman, but I think the potential is there for him to be a great fit. Check out my advance review for Firefly #1! Now it’s getting good. I mean, it was good before. I guess maybe now it’s getting interesting? That’s probably not right, either. I love Elfquest and a month ago my wife mentioned a segment on NPR about the book’s anniversary. That set me down the road of rereading the entire series and, because I’m me, I decided I had to do that with the complete collections that Dark Horse is putting out. This is the third time I’ve purchased some of these stories. I know the original quest (vol 1) and the two sequels (vol. 2) like the back of my hand, but it’s when the line began to expand in the early 90s that my memories get fuzzy. 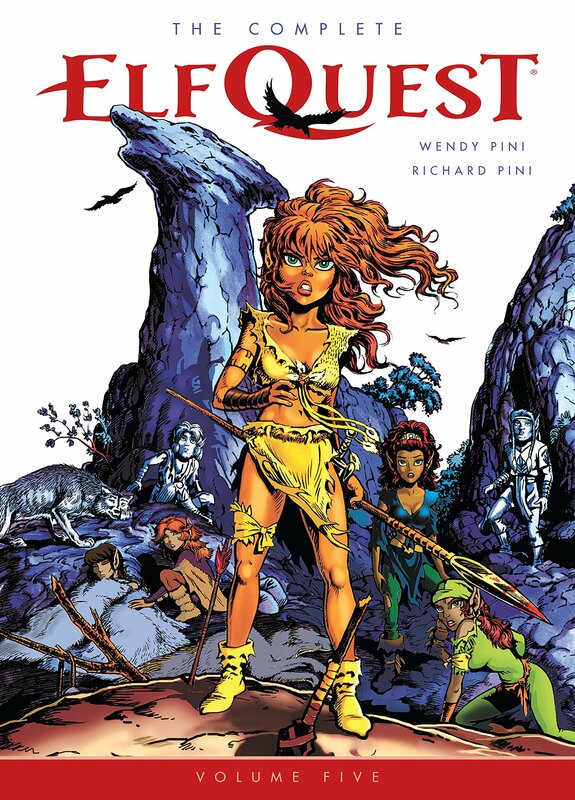 Volume 3 brought most of those memories back, but volume 4 is filled with some stories I don’t think I’d ever read before, as this was when there were, I think four Elfquest books coming out every month. Volume 5, coming out this week, features more issues from the expanded line as well as an entire single story from the anthology title that ultimately replaced the line. The anthology title was great, but it wasn’t easy for me to keep track of, so having one of the (if I remember correctly) four stories collected in one place is fantastic. I’ll be writing more about all of this in the future, but needless to say if you’re an Elfquest fan these collections are wonderful. If you’ve never read the series, this is the way to do it. The 1st volume goes for around $25 most places and contains 720 pages! I can’t recommend this series enough. I don’t understand people who only want to read stories that are familiar to them. It boggles my mind. I want to read books and see movies about people leading lives very different from my own. I want to get glimpses into their worlds. I think it’s fascinating. So Bitter Root is right up my ally. 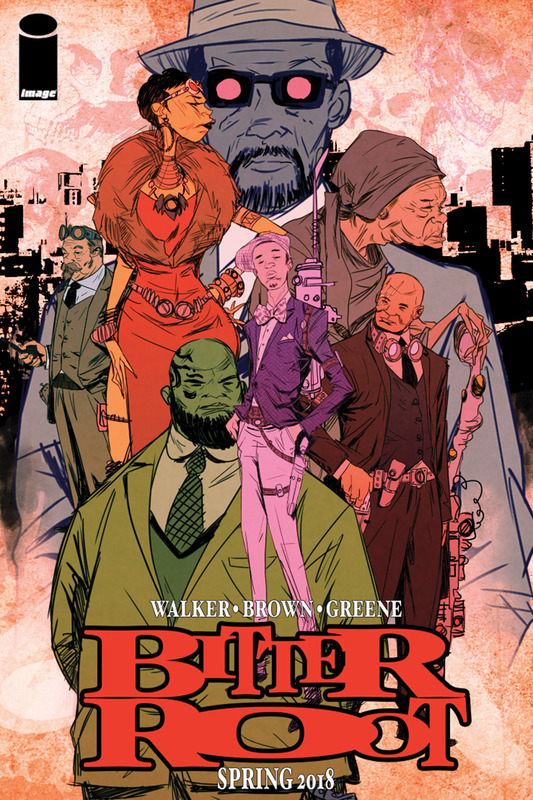 It’s about a family of monster hunters in 1920s Harlem. I’m all over that concept. I’ve only read David Walker’s Nighthawk work but I really enjoyed it. I never got around to reading this work with artist Sanford Green on Power Man and Iron Fist so this will be the first collaboration of theirs I see. The concept is certainly enough to get me in the door, though. I generally frown upon variant covers, but this comic has some of the best I’ve ever seen — it’s going to be hard to choose. I’ve written about it elsewhere, but one of the most surprising things to come out of the current iteration of Valiant is Bloodshot. 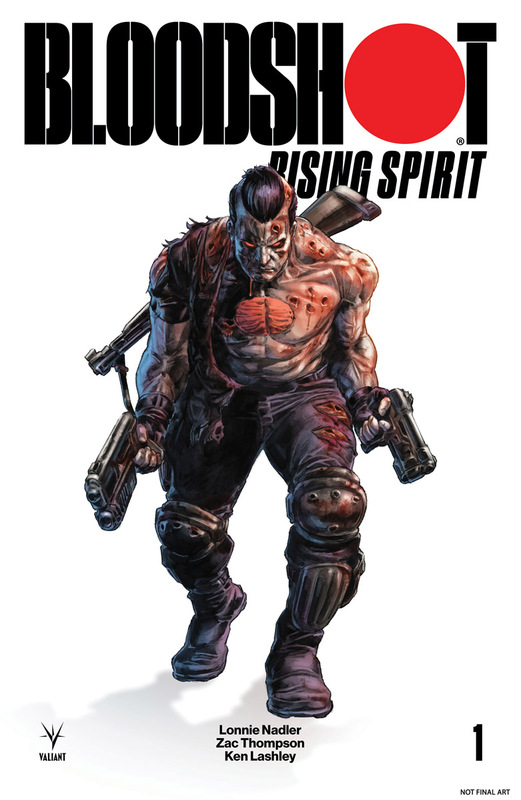 Over the course of the last few years (mostly when written by Jeff Lemure), Bloodshot has become fascinating character involved in complex, interesting stories. I would never have seen that coming. The character has also benefited from Valiant’s publishing model which constitutes of volumes of titles as opposed to a single, seemingly infinite regular series. This allows Valiant to publish books featuring a wide variety of characters without releasing more than 8 books each month, if that. I know nothing of Lonnie Nadler and Zac Thompson’s work aside that they wrote some Cable stories. I do know (and enjoy) Ken Lashley’s work, which took a huge leap forward when he was drawing the Black Panther. I’m hoping that the groundwork that Lemure laid will help them find their footing as they take on Bloodshot. At this point, I don’t think there’s any going back to the classic 90s character he was before. I don’t really know if I like this Titans series. 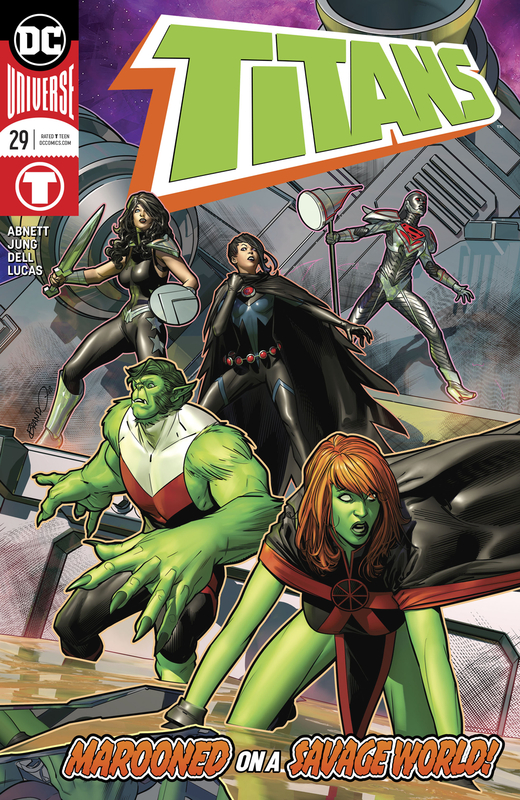 I’m a big fan of the Titans in general and the idea that they are more closely connected to the Justice League works for my OCD brain, but so far this series has felt…distant. The level of emotional investment just hasn’t been there for me, perhaps in part because this doesn’t feel like a team yet. The focus has been on their new mission statement (which needs some kind of parameters, really) that character arcs have felt thin. Still, I hold out hope that this will get better. Perhaps losing Nightwing will shake things up. I love this video game. I haven’t found the time to play the prequel yet, but I’m sure it’s great, too. Will the comic book be any good? I have no idea. But I know that I really like the characters so that’s a good start. 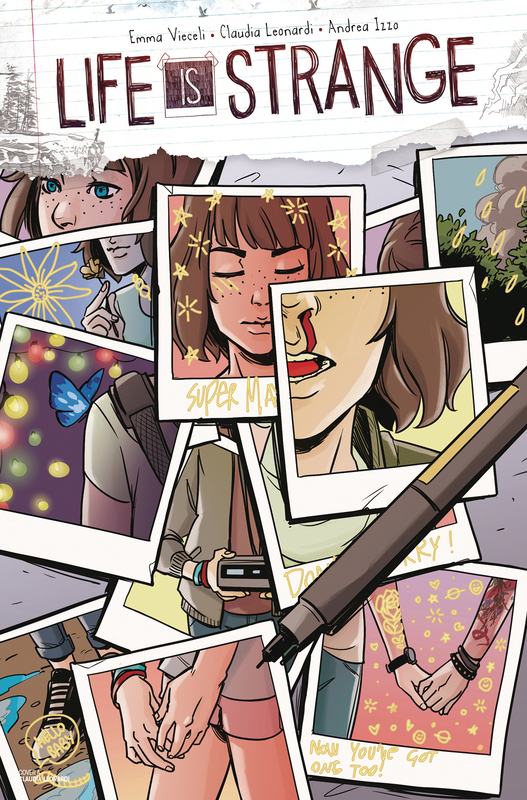 Plus, the focus here seems to be on Max, not Chloe, which is, from what I understand, where the focus of the prequel lies. I like Chloe just fine, but I like Max more. When did it all go south for the X-Men? Was it when Marvel decided they couldn’t promote characters who appeared in movies made by other studios? Personally, I think it was when the Beast (in his unfortunate ape look) brought the original team forward in time. Nothing says “stuck in place” like trying to create new stories with time displaced characters from the past. That line-up on the cover does nothing to inspire me, either. Remember when the team was exciting, full of crazy, interesting characters that could do anything? That line-up screams boring to me. People still care about Jubilee? Jean Grey is really a thing? Why does the Beast still look that stupid? 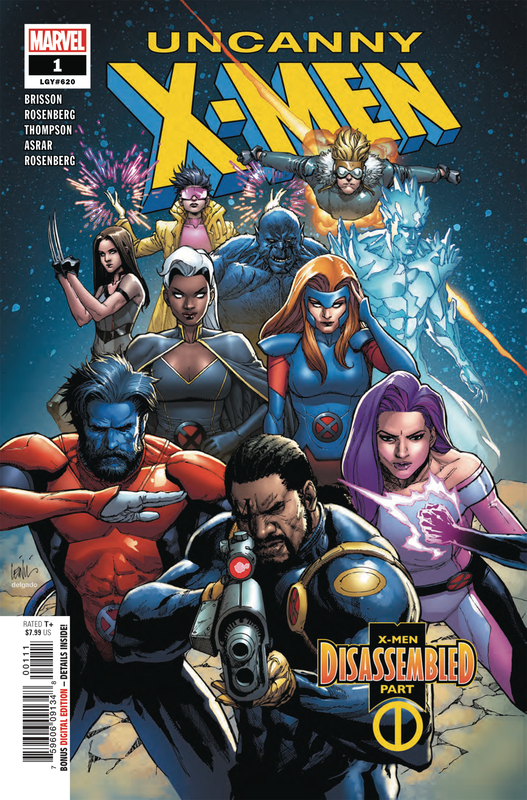 While the Avengers books have felt fresh and new, the X-books have felt stale and that’s an insane statement to make. I don’t have much hope that this will change.